Now in its fifth year, Two Roads Brewing Co.’s Ok2berfest celebrates a hallmark time of the year for beer with about 4,000 attendees. Patrons receive a half-liter stein and their first beer with the price of admission, and can expect food trucks, games, and more along to accompany the heavily German-influenced selection of Two Roads beers. On Saturday, the brewery will pour an altbier brewed specifically for the event, and on Sunday it will be pouring a similarly special schwarzbier. Roughly 12,000 people attend this festival, which features over 20 Brettanomyces and Lactobacillus sours, bourbon barrel-aged beers, and wine barrel-aged beers developed by Brewery Vivant staff. A mix of “old favorites” and newly developed beers, the tap list takes over a year to curate. 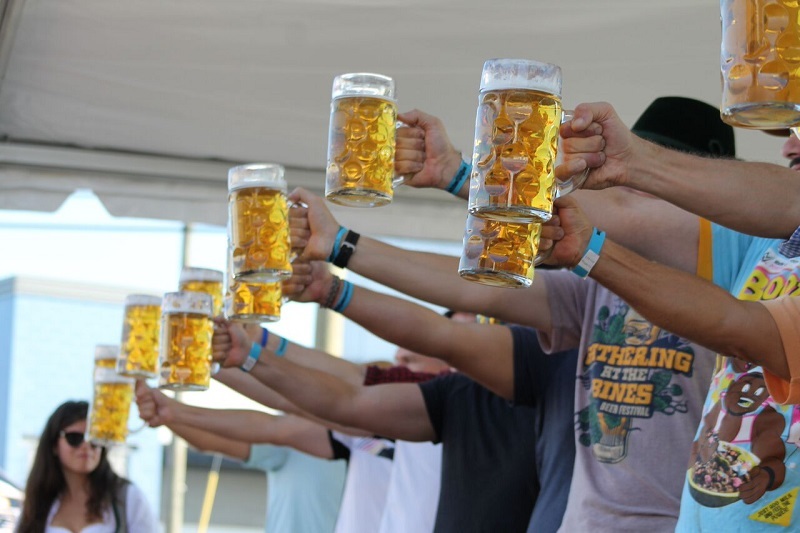 More than 25,000 attendees are expected at this event, which kicks off Oktoberfest in New Orleans with live music, food, games, a homebrewer’s Beer Judge Certification Program competition, a People’s Choice Awards, and over 400 local, national and homebrewed beers and meads. Participating breweries include Bayou Teche Brewing, Chandeleur Island Brewing Co., Abita Brewing Co., Lazy Magnolia Brewery and more. 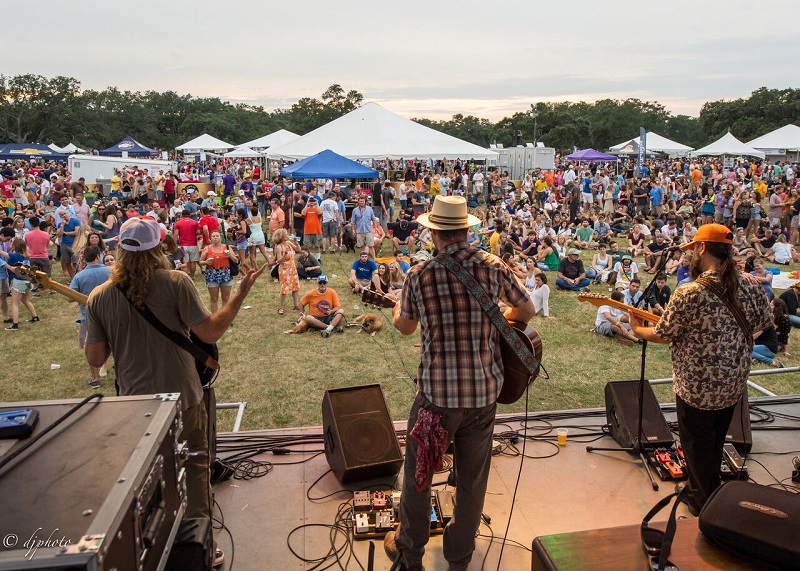 This year more than 67 breweries and 200 beers will be joined by live music, food vendors and other fun at this celebration organized by the Texas Craft Brewers Guild. The festival’s “rotating tap” is a highlight, a chance for patrons to experience a shifting roster of limited release, rare and small-batch beers. One-on-one interactions with the brewers behind the beverages are another popular feature of this event. A full malt body, brown sugar and pumpkin mingle with autumnal spices and barrel-induced flavors of bourbon, oak and vanilla in this rich seasonal brew. The beer will be available in 22-ounce bottles and on draft. A juicy double IPA with notes of tropical fruit, berries and citrus, this September will mark the canned debut of this year-round speciality from Maui. Mosaic Mo’Betta will be available in four-packs of 12-ounce cans and on draft. 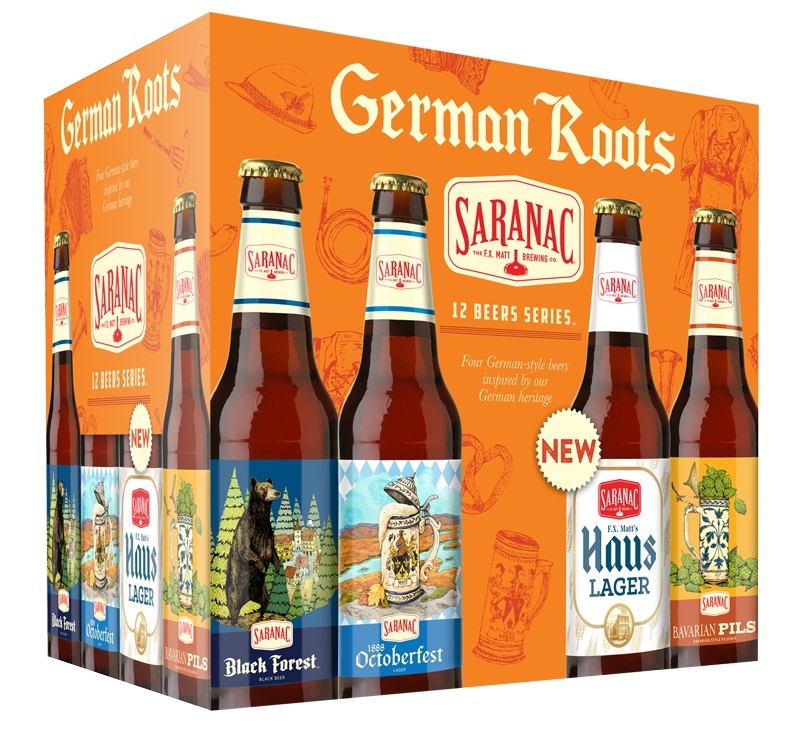 Combining 1888 Octoberfest lager wMith Bavarian Pils, Black Forest (a Bavarian black lager), and Haus Lager (a helles lager), this latest variety pack under the Saranac brand celebrates the German heritage of Matt Brewing Co. founder F.X. Matt, who migrated to the U.S. from Germany in 1878. All beers in the German Roots Variety Pack are packaged in 12-ounce bottles. Checking to see if there was a September and November issue at all? I don’t believe I received either, but wanted to follow up and see. Couldn’t find pics of the cover of either to see if they showed up and maybe are in a “stack” somewhere in our house. We’ve had delays in getting the September issue out, but it has been printed. If you could e-mail your address to [email protected], I’ll get a copy out to you. The November and January issues should be coming out soon as well.